Head over and check out the "Fun with Food" sale to find a bunch of neat kitchen gadgets starting at just $2.50! 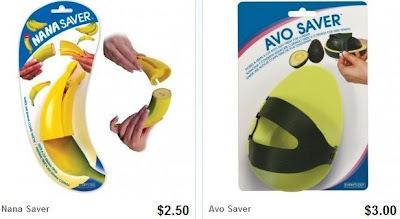 There are cute sandwich cutters for $2.50, sliced cheese holder for $3.95 and many other great deals. To make it even better, you'll get FREE shipping if this is your first order within 30 days of creating your account!